Spectacular news for Miami. 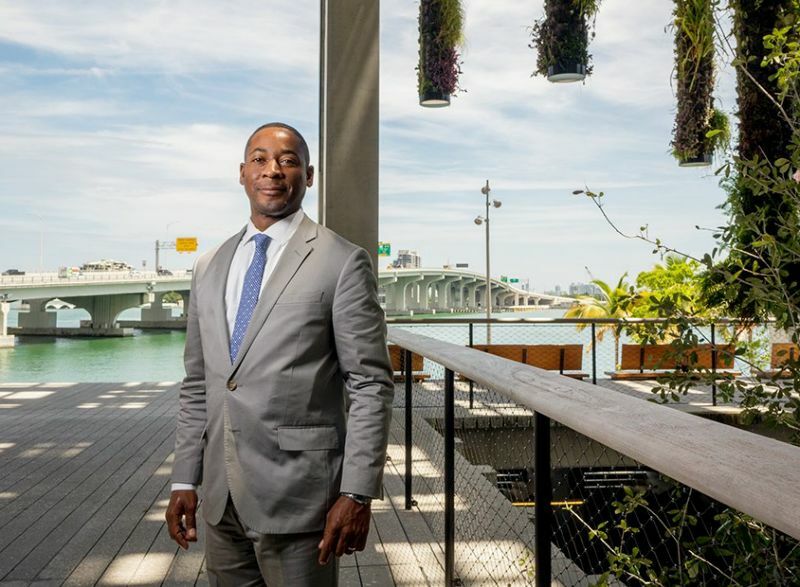 The Board of Trustees of the Pérez Art Museum Miami (PAMM) announced the appointment of Franklin Sirmans as the museum’s director. Sirmans comes to PAMM from Los Angeles County Museum of Art (LACMA) where he has served as department head and curator of contemporary art. He was the Artistic Director of the 2014 Prospect New Orleans biennial exhibition, P3: Notes for Now. As a curator, writer and editor, Sirmans has established himself as one of the leading voices in contemporary art. At LACMA, he curated Noah Purifoy: Junk Dada, as well as Fútbol: The Beautiful Game and oversaw major retrospectives by Glenn Ligon and Blinky Palermo. Previously, he organized exhibitions that originated at the Menil Collection such as Vija Celmins: Television and Disaster, 1964-1966 and Maurizio Cattelan: Is There Life Before Death? and NeoHooDoo: Art for a Forgotten Faith, which traveled to MoMA PS1 and the Miami Art Museum. Prior to LACMA, Sirmans was curator of modern and contemporary art at the Menil Collection in Houston and before that a curatorial advisor at MoMA PS1 and a lecturer at Princeton University and Maryland Institute College of Art. Some of his notable projects include the exhibition Basquiat at the Brooklyn Museum (2005); Make it Now: New Sculpture in New York at SculptureCenter (2005) and One Planet Under A Groove: Contemporary Art and Hip Hop which traveled from the Bronx Museum of the Arts to the Walker Art Center, Spelman College Art Gallery in Atlanta and Villa Stuck, Munich (2001-2003). He is the 2007 recipient of the David C. Driskell Prize presented by the High Museum. Sirmans assumed his role as director of PAMM on October 15, 2015. 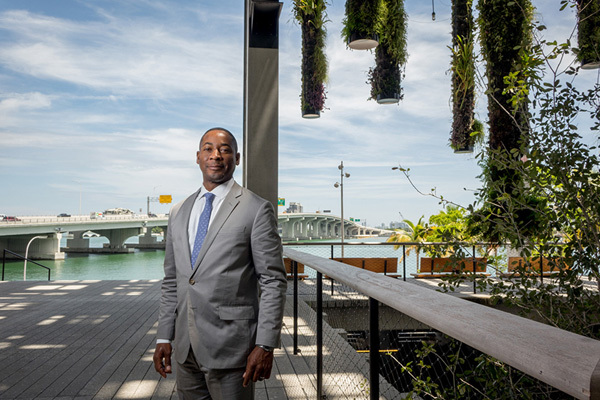 Sirmans assumes leadership of PAMM in a time of continued momentum following the successful opening of its new Herzog & de Meuron-designed building in December 2013. Since then, the museum has grown its membership base to over 9,000 member households. It has reached more than 70,000 students and children, with the largest art education program in Miami-Dade County, outside the school system, itself. PAMM recently announced more than $6 million in cash gifts, bringing its capital campaign to more than 90 percent of its goal, as well as significant new gifts to its permanent collection.